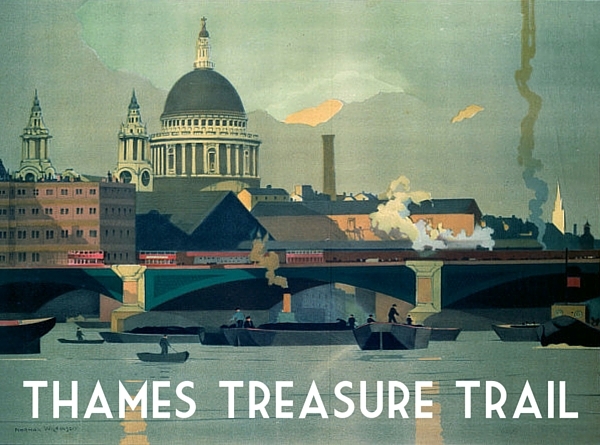 Join us for our team based Seaside Walk Week Thames Treasure Trail and discover parts of the Thames you never knew existed! Working with the British Guild of Tourist Guides (Blue Badge Guides), the charity will welcome our corporate friends (and their friends) to any of three after-work events alongside the Thames. Starting near St Paul’s Cathedral, teams made up of a maximum of 4 will be challenged to complete the route as they go by solving clues, discovering history and answering questions as they go. The trail crosses the river to the finishing hostelry located close to London Bridge rail and tube station. Don’t worry if you get stuck. We’re creating a ‘phone a guide’ telephone helpline to assist with a particularly tricky clue! The walk should take teams about an hour and a half to complete. Evening snacks will be provided at the end, where answers to the clues will be marked and ‘treasure’ awarded to the most successful teams! 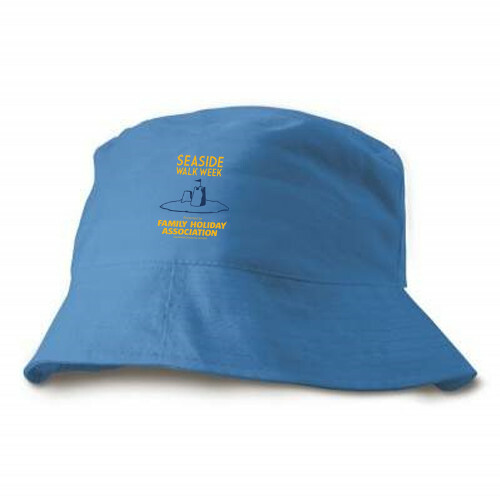 Every walker will receive a free Seaside Walk Week sun hat as part of their registration pack. Plus we have have exclusive Seaside Walk Week t-shirts available for just £5 each.